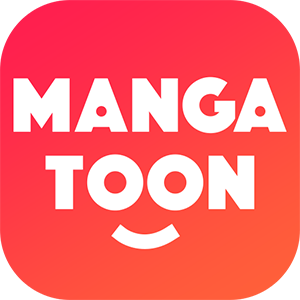 MangaToon got authorization from ZhuLang Comic to publish this manga, the content is the author's own point of view, and does not represent the stand of MangaToon. Innocence is no protection when your conspirators are people of wealth and power. Perjury can be bought. And sometimes justice isn't just blind--it's deaf to reason and those in charge of it corrupt. Our girl has some power of her own, but stacked beside the forces arrayed against her it seems so small. She'll need every bit of courage she can muster. lemurloki: Thanks. I love this community and enjoy what fellow readers have to say as well as sharing my thoughts with them. I find a lot of common ground between many of us. Silly girl, you are misunderstanding. It is not crown Prince. Instead I think it is the minister and his daughter ( childhood friend of Prince ).